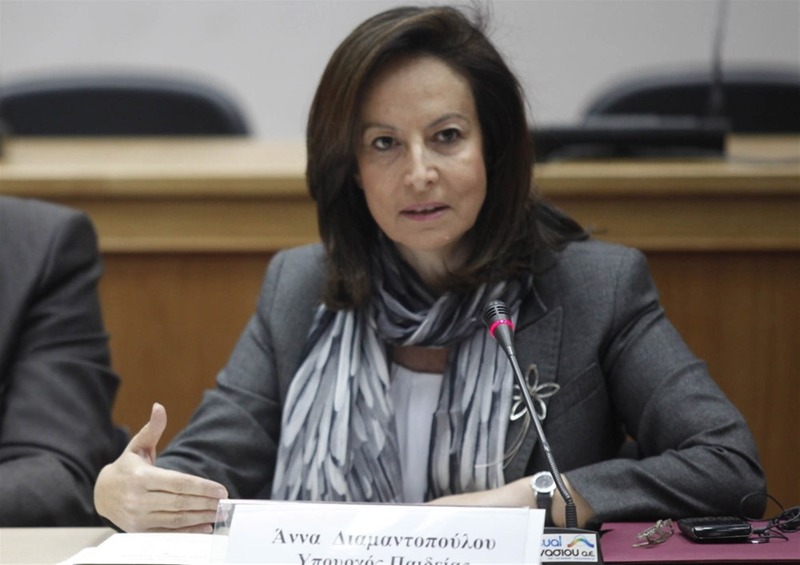 A former education minister and Greece’s one-time EU Commissioner, Anna Diamantopoulou, on Wednesday added her voice to political criticism in the country over the leftist Tsipras government opposition to any revision of a constitutional article preventing the operation of non-state universities in the country. Her comments were shortly followed by a statement from KI.NAL party leader Fofi Gennimata in parliament that her party, which has mostly coalesced around the once dominant socialist PASOK party, would support a revision of Article 16. Greece is among the few countries in the world that legally blocks the foundation and operation of non-state, non-profit tertiary institutions, as Article 16 of the constitution keeps higher education firmly in the state’s grip.